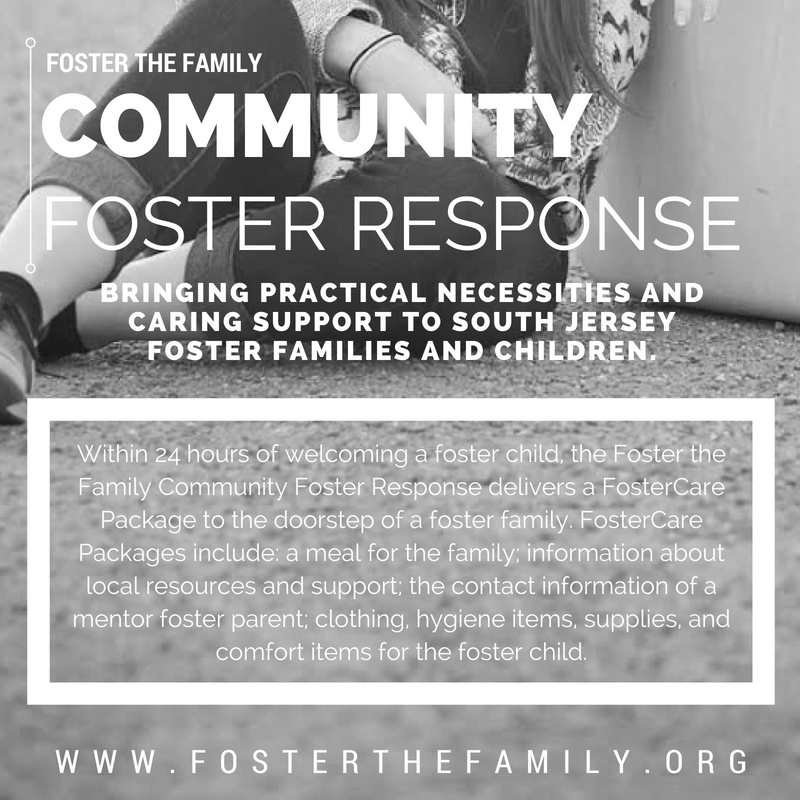 Originally posted on one of my favorite foster blogs, Mess Into A Message, and written by one of my favorite foster moms, Lisa! You can follow Mess Into A Message on Facebook. It was about 8:15 am on a June morning…my husband and I walked from the intake area of the surgery center to the waiting room. We hugged and said “see you soon” as my husband went off to work for a few hours before rushing back before S came out of surgery about 5 hours later. I found a quiet spot in the waiting room and sunk into the chair letting out a sigh. We had been through so much with little S before making it to this point. Having been born with a cleft lip and palate, his 6 short months of life had been full of appointments, specialists, interventions, and checkups…and we had been along for the ride since the beginning having picked him up from the hospital at just 2 days old. As I sunk into the chair, I looked around the waiting room…and I had this moment. This moment that hit me hard, almost as if I had walked into a brick wall. And I thought to myself, “We are literally all he’s got.” This was a fact in his life. He’s in foster care….we truly are all he’s got right now. But sitting in that waiting room…as a foster parent…with not one biological relative in sight…that truth began to sit heavy on my heart. We are all he’s got. When he was taken back to surgery, we were the ones that hugged him and kissed him and told him how brave he is. While he is under anesthesia and under the knife…we are the ones praying and pacing in the waiting room. And when he awakes, we will be the ones there to hold him and comfort him and tell him how amazing he is and how much we love him. I wondered where his birth family might be right now…what they must be thinking or doing. Were they worried? His birth parents were not allowed to be there…but did they want to be here? Of course they did, I’m sure of it…he is their son, after all. My heart broke. This world is so broken. The 5.5 hour surgery went fairly fast as we had friends stop in to drop off coffee and lunch and to pray throughout the day, but it was just my husband and I sitting and waiting as the surgery came to an end. We were paged and brought back to a waiting area to talk with the surgeon. Everything had gone great and we could see him soon. He answered our questions…and soon after, we were headed back to recovery. And when he finally awoke and our eyes met, his little hand held mine and I had this moment…this moment shouting that he is our son. Whatever the future holds…wherever he ends up…he will always be our son – as in his birth parents and us. And I will not have wasted one moment loving him like he is anything but. 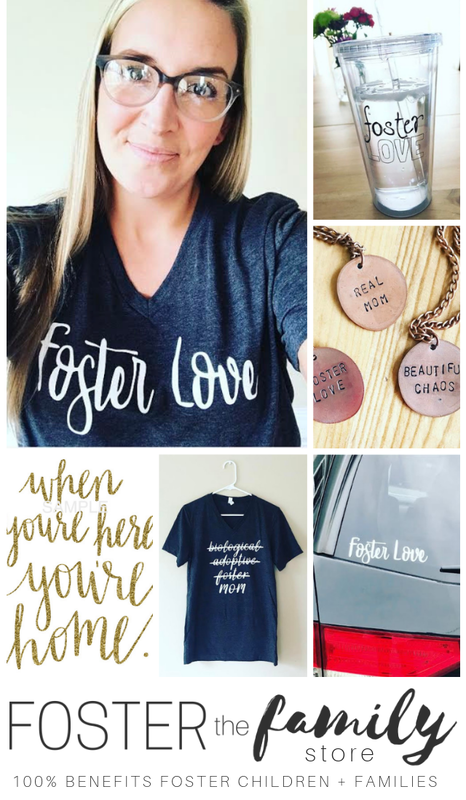 This is foster care…and it’s beautifully broken.